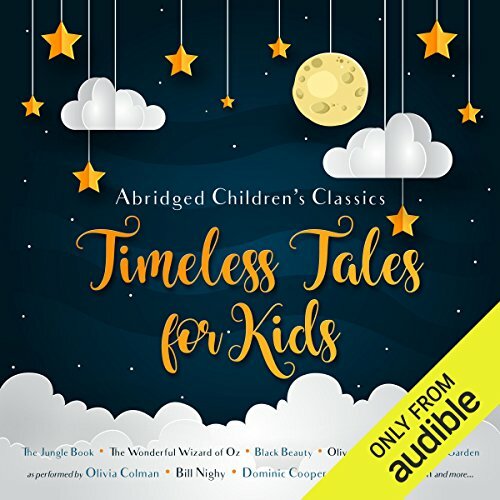 Voir les résultats lus par "Bill Cooper"
Timeless Tales for Kids is an enchanting compilation of children's classic stories read by an all-star cast. Olivia Colman reads E. Nesbit's classic novel The Railway Children, a masterpiece in children's fiction wonderfully evoking a bygone age, packed with fun, excitement and adventure. Bill Nighy reads a much-loved children's classic, The Wonderful Wizard of Oz, which continues to delight young and old with its enchanting tale of witches, flying monkeys and magical shoes. In the third installment of the James Flynn thriller series, Flynn is working on an article for his magazine The National about the famous D.B. 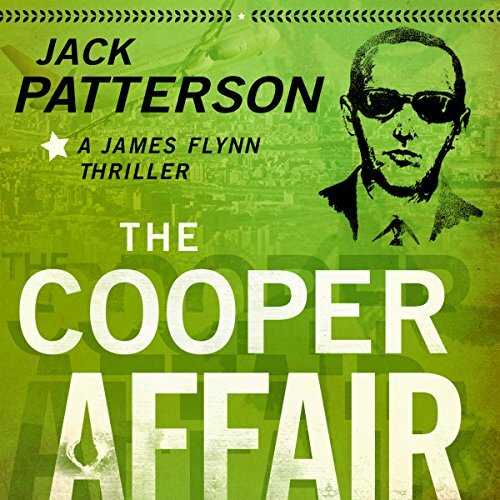 Cooper skyjacking case in Washington when a brazen criminal leaps from a commercial jet with a million dollars. While it's not an exact replication of Cooper's heist, FBI officials can't deny the similarities between the cases and the thief's obvious attempt to make himself out to be Cooper's equal. This is the revealing portrait of a prolific singer, songwriter, and performer of country music. 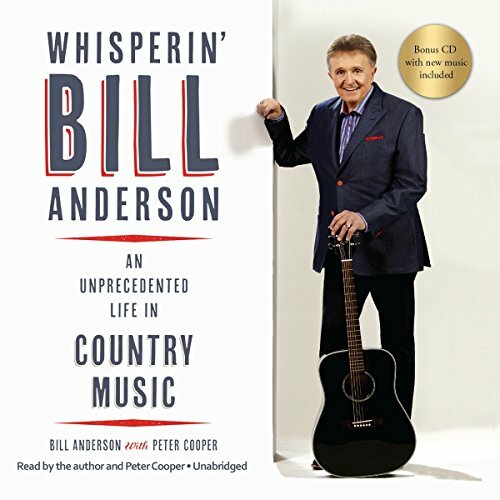 Mega country music hits like "City Lights" (Ray Price), "Tips of My Fingers" (Roy Clark, Eddy Arnold, Steve Wariner), "Once a Day" (Connie Smith), "Saginaw, Michigan" (Lefty Frizzell), and many more flowed from his pen, making him one of the most decorated songwriters in music history. Then he came to a point in his career when he questioned if what he had to say mattered anymore. Music Row had changed. 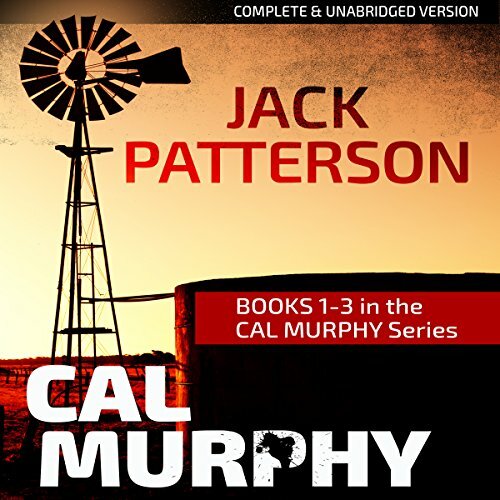 Meet Cal Murphy. He's an intrepid reporter who refuses to let go of a story, no matter what the cost. Killers best beware. 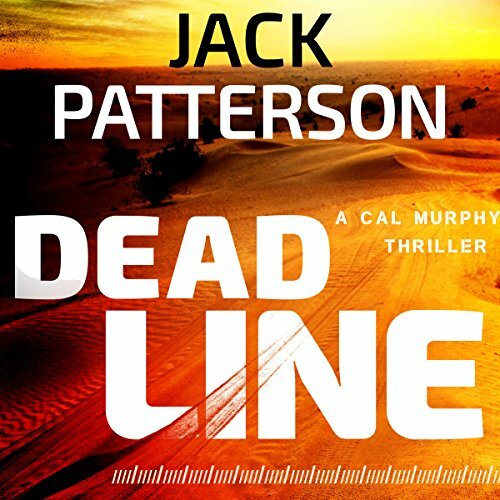 Murphy has high hopes and aspirations of becoming a high-profile sports columnist at a major metro newspaper, until something else grabs his attention: the hunt to uncover the truth and find justice for the dead. How can someone be murdered in plain sight in front of thousands of people - and nobody even know it was happening? 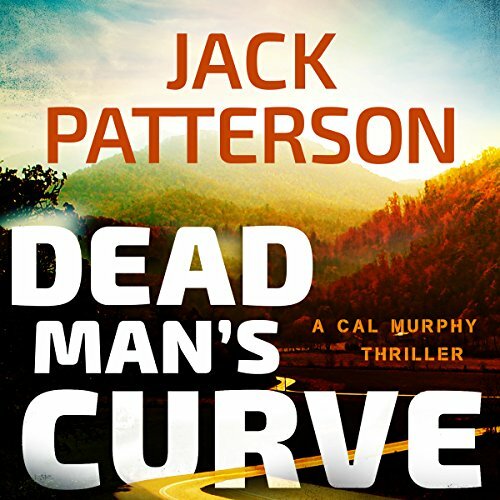 When popular stock car racer Carson Tanner dies on the track and stuns the motorsports world, reporter Cal Murphy witnesses the event in disbelief. Something seems off to Cal - and his suspicions are confirmed with a cryptic handwritten note stuck into his pocket. When Atlanta reporter Cal Murphy and his wife, Kelly, make a stop in Millersville as a favor to a family friend to find out what's really going on, the powers that be frown on the attention. 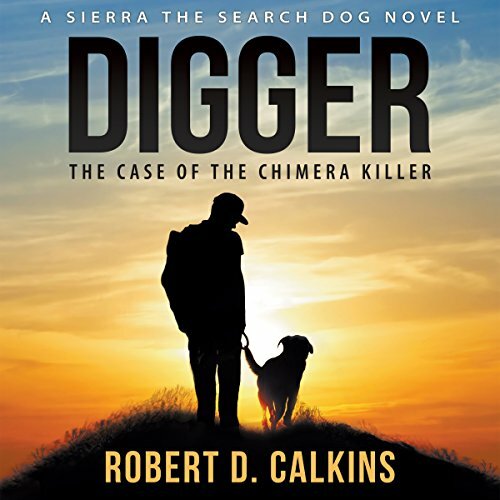 It doesn't take long before Cal and Kelly rile up the town and its corrupt law enforcement - and they find themselves fighting for their lives and livelihood in the pursuit of not only the truth but justice. 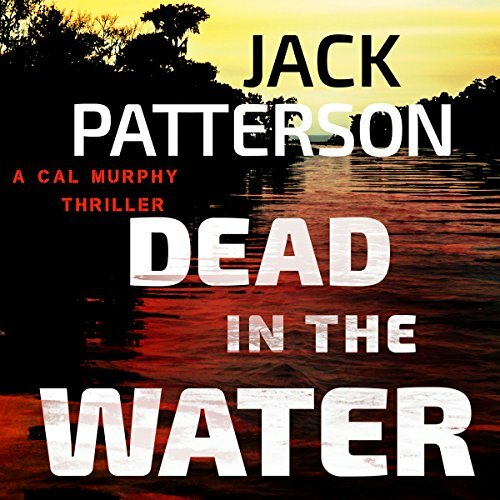 Atlanta sports writer Cal Murphy travels deep into the Louisiana bayou to investigate the mysterious death of a five-star high school football recruit in the small town of Saint-Parran. What he finds is a sinister secret hidden beneath a tussle between boosters from two major college football programs fighting for the services of another local recruit. Ollie just wants one thing. The girl. Things haven't been going so well with Anne lately, though; their relationship has become a perpetual study date, and Ollie's roommates are starting to worry about him. How to fix things? Why, with a marriage proposal, of course. Unfortunately for Ollie, his relationship with Anne has run out of gas. Life feels like it's counting down to one. And that one is the only person in Ollie's life he really cares about: Ollie. When ex-CIA operative turned investigative reporter James Flynn discovers a shocking document covered up during the JFK assassination investigation, he unearths a deathbed confession from a government official. Compelled by his quest for the truth he launches down a path leading to the Holy Grail of investigative journalism: the mastermind of the JFK assassination conspiracy. 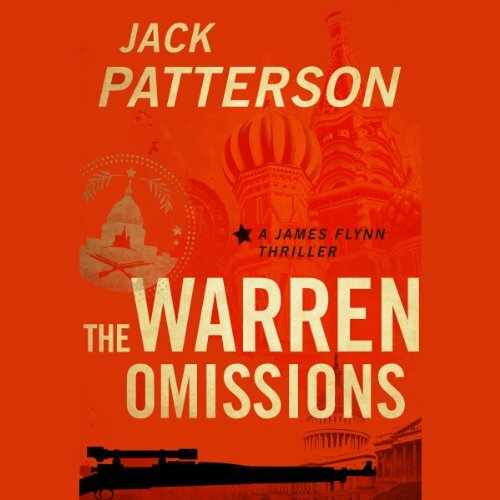 But when his investigation unravels dark secrets, Flynn uncovers something far more sinister - a plot to assassinate the current President and start a nuclear world war. And only Flynn can stop it. 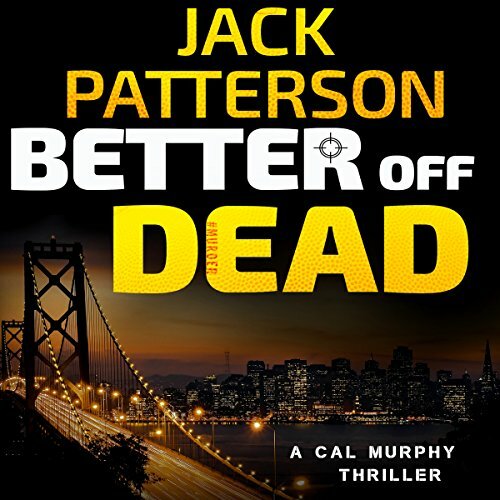 When NFL star running back Aaron Banks winds up dead in an abandoned warehouse, San Francisco newspaper reporter Cal Murphy begins an investigation that unearths secrets that are best left alone. Joined by fellow journalist Kelly Mendoza, Cal ventures into a world rife with conspiracies, butting heads with powerful people and putting a bulls-eye on his own chest. But with time running out to expose the truth, Cal must weigh if the story is worth his life - and if he has what it takes to topple the most powerful man in Southern California. 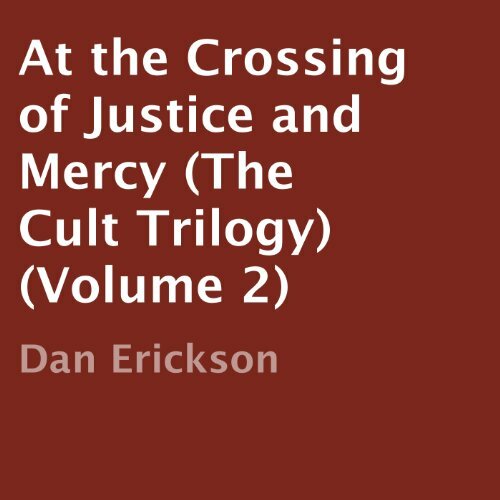 It's a story about making a choice between taking justice into our own hands or acting merciful toward our enemies. Nearly three decades have passed since Andy Burden forgave his greatest enemy, the cult leader of his youth, Peter Smith. Andy has since married, divorced, and is now a single father. But an email from Andy's brother, Simon, sets a mystery into motion. Peter Smith may have faked his own death. Andy wants to know if Peter Smith is still alive. 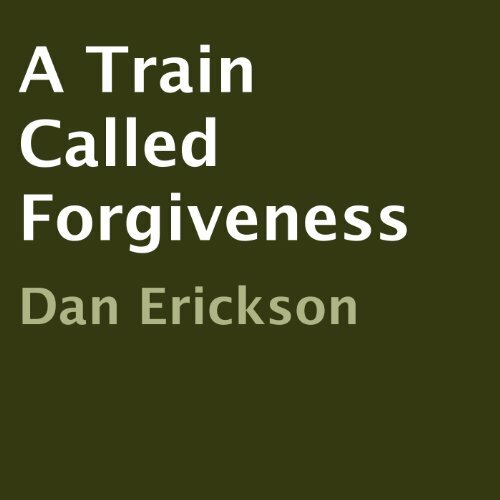 A Train Called Forgiveness is based on a true story. Andy Burden was the child victim of a religious-based cult. In his mid twenties, ten years after he was able to escape from the cult, Andy starts to suffer from an undiagnosed case of paranoid schizophrenia. He begins a journey both physical and psychological. Traveling across country by train, Andy recalls and comes to terms with his past. 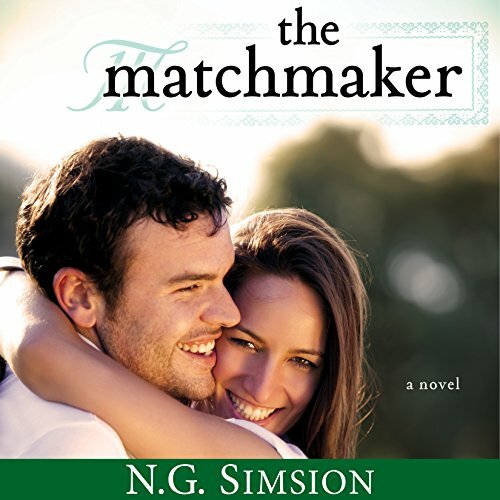 He learns to forgive and discovers truth through an unusual array of characters he meets along the way. 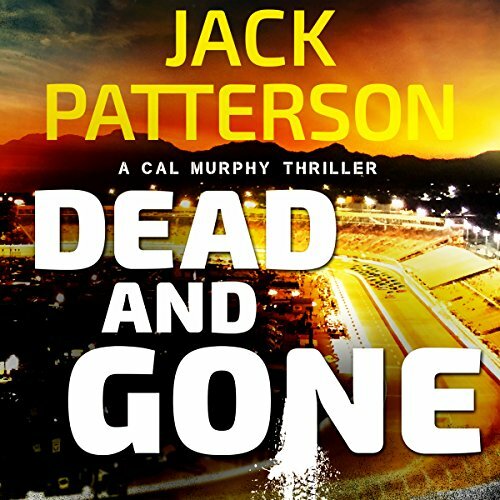 When veteran NFL quarterback Noah Larson finally guides his team to the Super Bowl, his dreams - and life - are dashed when his six-year-old son is kidnapped for a unique ransom: Lose the game or his son dies. Seattle sportswriter Cal Murphy and photographer Kelly Mendoza get pulled into an FBI sting to help rescue Noah's son in Mexico. But when everything falls apart, Cal and Kelly are left to save themselves, save Noah's son, and save the Super Bowl. Many men are playing the dating game and wondering why they are not having any success. Others may be enjoying a kind of superficial success, but somehow they are not able to hold a relationship together for any period of time. Still others know that they should want more, but are afraid of what that might mean to their own identity. 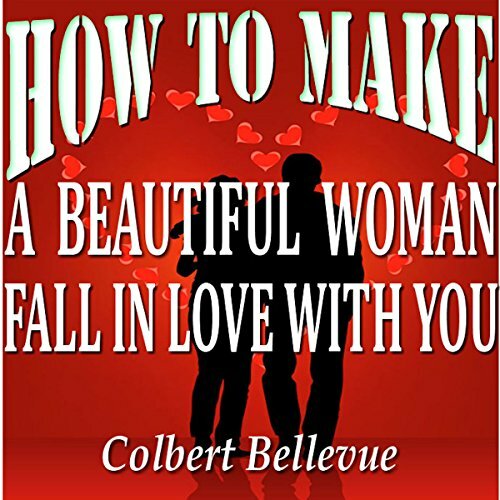 These issues and more are discussed in How to Make a Beautiful Woman Fall in Love with You. 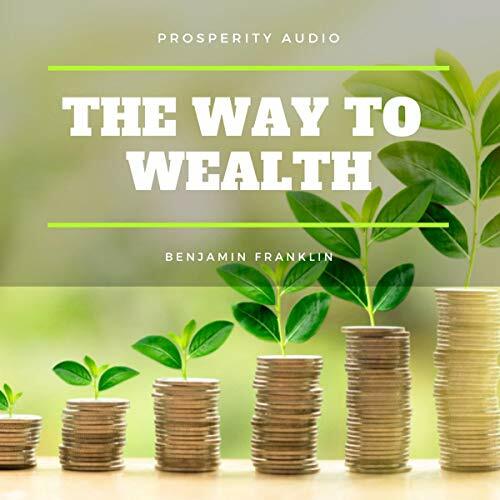 The first American book on personal finance, "The Way to Wealth" by Benjamin Franklin is still the best and wisest money book ever written. Originally published in 1758 as the preface to "Poor Richard's Almanack," this little gem has been through innumerable printings and sold millions of copies to those in search of smart but entertaining advice about hard work, earning and saving money and debt. Wrong thinking produces inharmony in our body, which in turn produces sickness. Our bodies sometimes are instantly re-harmonized while in the Silence. 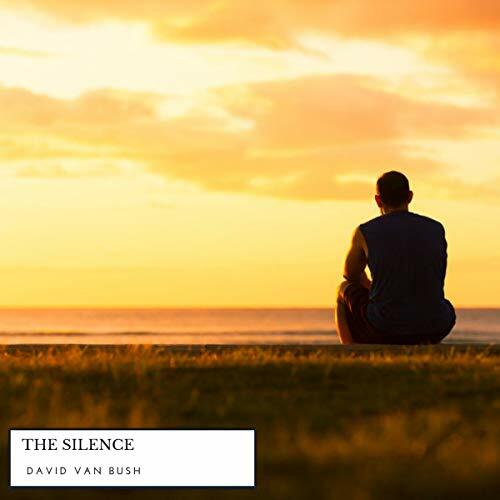 In the Silence our minds become passive, open, free and loving, at which time the Infinite Master of harmony touches the mental chords of our being and we are well.